Be prepared for the unpredictable British weather. 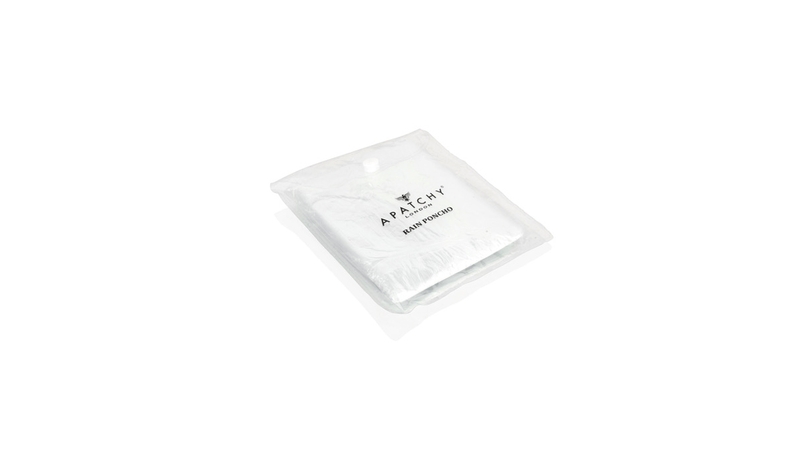 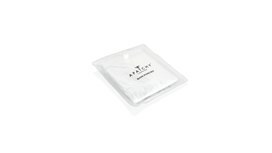 When the rains pours, Apatchy have just the solution to keep you dry when out and about. 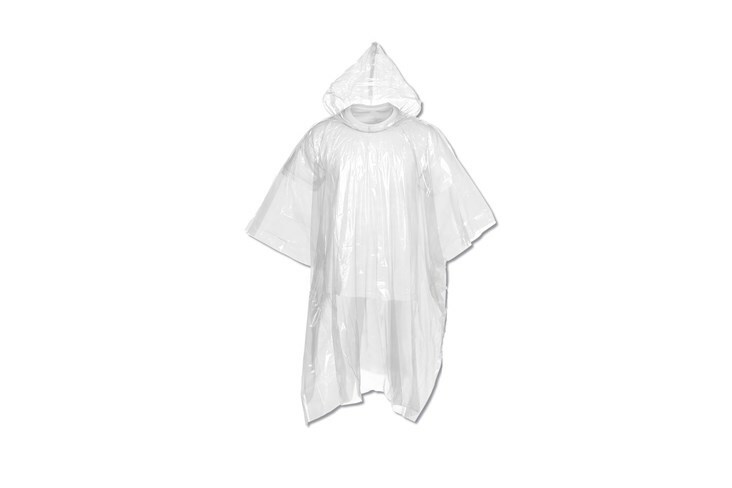 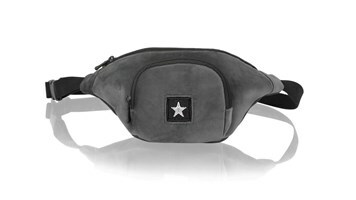 Perfect for festivals and outdoor events, our disposable rain poncho with hood is conveniently sized for stowing in your bum bag or backpack. 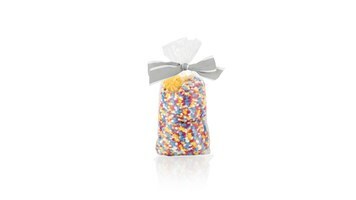 Presented in an Apatchy pouch, this poncho will certainly see you through showers in style.